Next up on No Static we take (another) short trip back to the 1980s. Next up on No Static we take (another) short trip back to the 1980s. Our Russian hosts the "TV Players" are our hosts and the 80's sound dials are set to max. 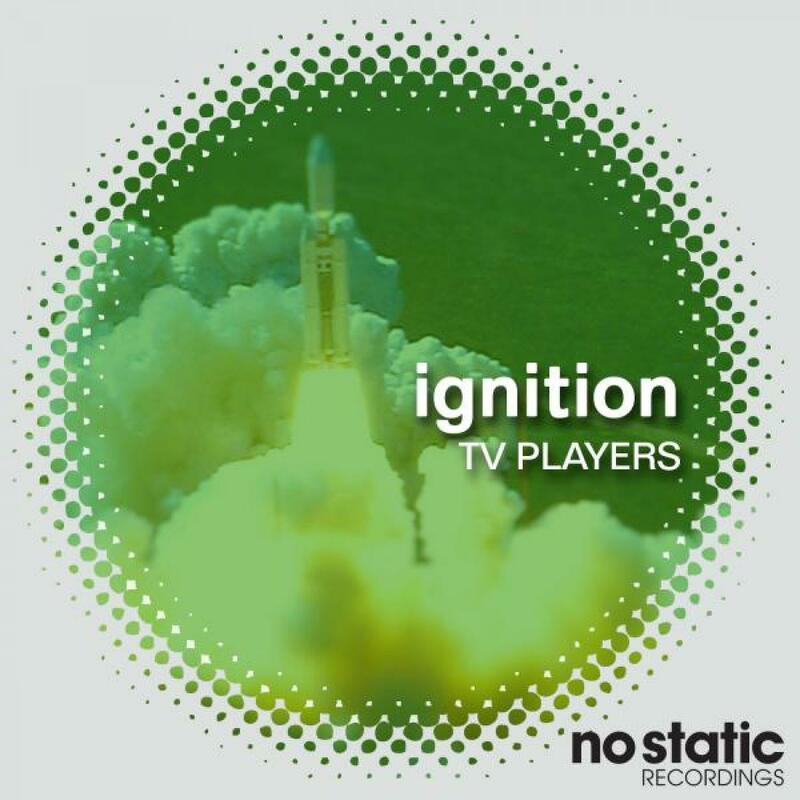 First up is "Ignition", the synth bass is pounding out the 1/8th, the swirling Juno pads are padding, the syn toms are rolling and the lead lines are big and analog sounding. Add in the obligatory Miami vice punchy distorted power guitar and you have all the necessary ingredients for an 80s fest. Next up is "Police Story" which stays on point with the 80s sounds but takes things more into Flock of Seagulls territory. Punchy bass guitar, shimmering chords and sweet counterpoint lines and melodies. Start your engines (turbo of course). Written & Produced by Sergey Shcherbakov.